“Be the change you want to see.” — It’s a phrase that often gets thrown at artists of color when they point out the obvious lack of diversity in their field. Though the sentiment is over-simplistic, there is great value in artists creating the diverse work that is so desperately needed. 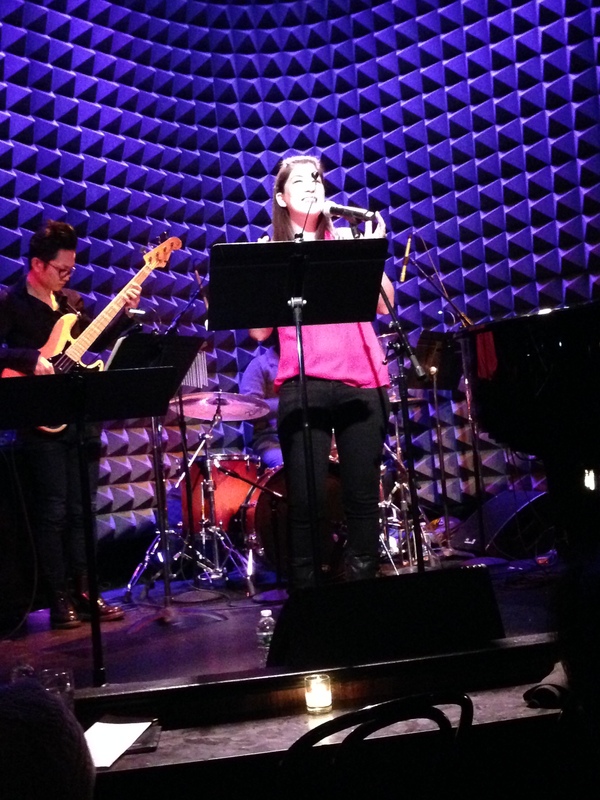 That value was shown in Seoul of Broadway, a benefit concert at Joe’s Pub that showcased and celebrated the work of Korean and Korean-American musical theatre writers. Highlights included “In My Dress,” a sweet song performed by Ali Ewoldt about a circus sideshow performer who feels beautiful in the dress she wears. 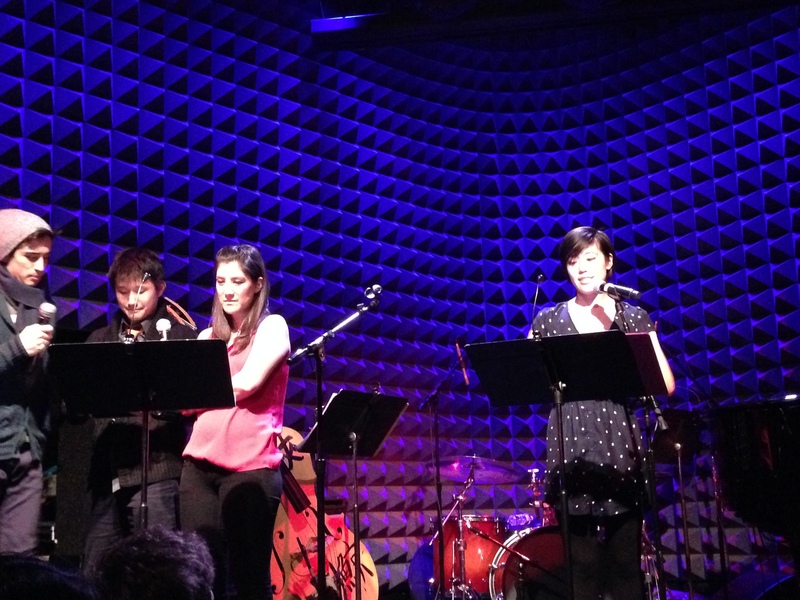 Another was “Let It Turn Blue,” a hilarious number in which actress Christine Lee plays a teenage girl awaiting the results of her pregnancy test. The night closed off with a bang, when Lynn Craig performed “Open Your Eyes.” In the song, a Yale professor encourages her student to follow his passions. If only all college professors could inspire their students by belting an F like a boss. I was also impressed by how different all the musicals were. Fantasy elements featured in three musicals, while the myth of Persephone and Hades was the focus of another. There were contemporary musicals dealing with young people finding their place in the world, and others where characters were contemplating their death. There was even one song that was performed entirely in Korean. To see such a wide breadth of narratives, written and performed by artists we often don’t see represented, wasn’t just a testament to their talent. Seoul of Broadway was also an excellent preview of what’s to come in musical theatre. 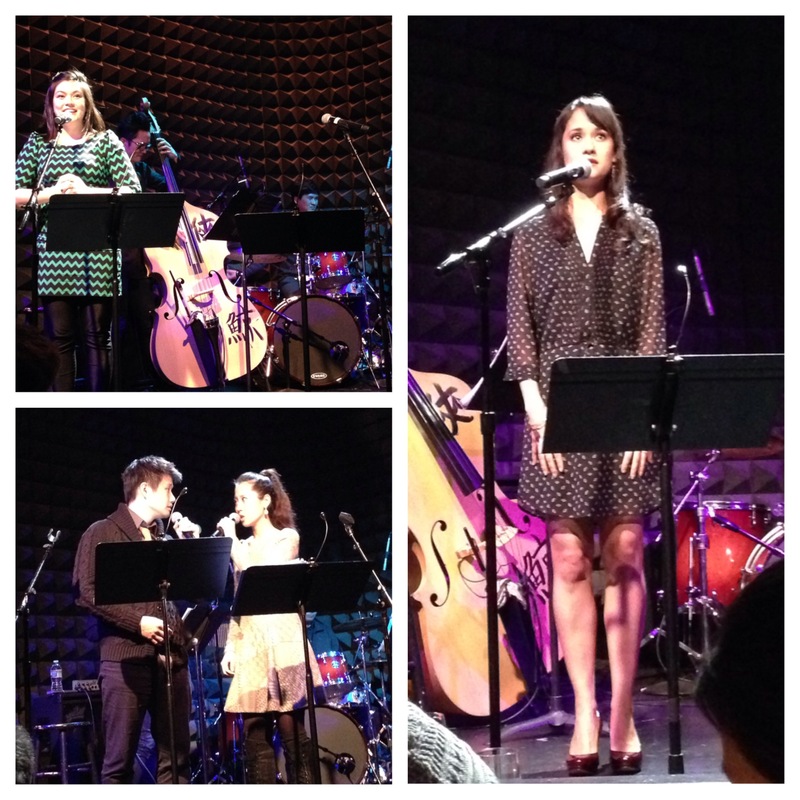 Clockwise from bottom left: Daniel J Edwards and Q Lim performing “Together We Will Go” from Elementals, Catherine Cheng Jones performing “Candy Dad” from Missing Parents, and Ali Ewoldt performing “In My Dress” from Julia Pastrana: The Monkey Woman of Sinaloa. For more information about Seoul of Broadway, click here.